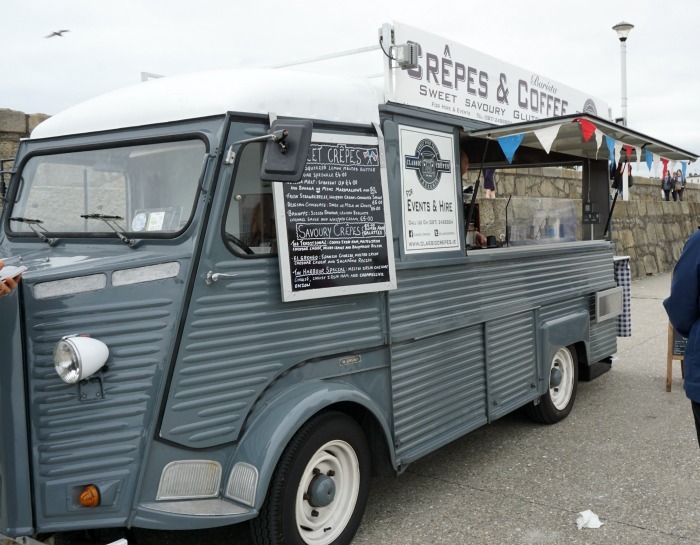 Crepes & Coffee is a charming food truck that just so happens to make gluten free galettes and they just so happen to be vegan! ? 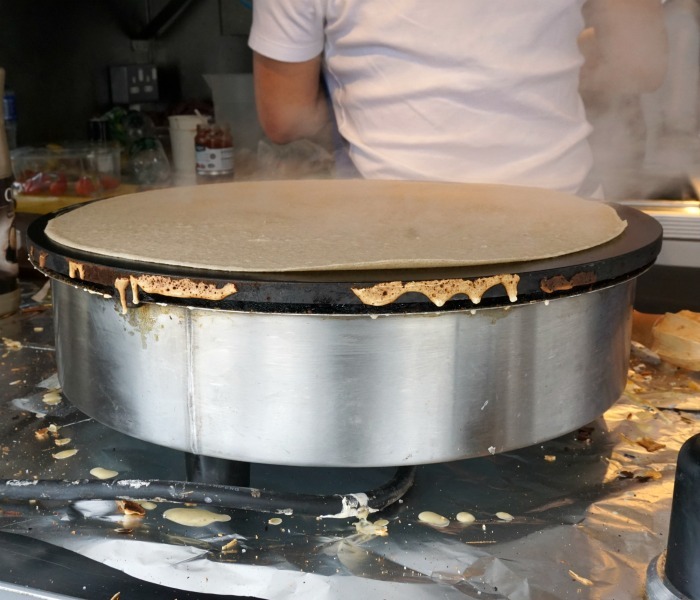 The galettes are made with buckwheat, water, salt, oil- that’s it! I chose one with dark chocolate chips and banana. Guys, it was EPIC. Just look at that circle of perfection! You can follow Classic Crepes on FB in order to be sure of where they are at any given moment here. 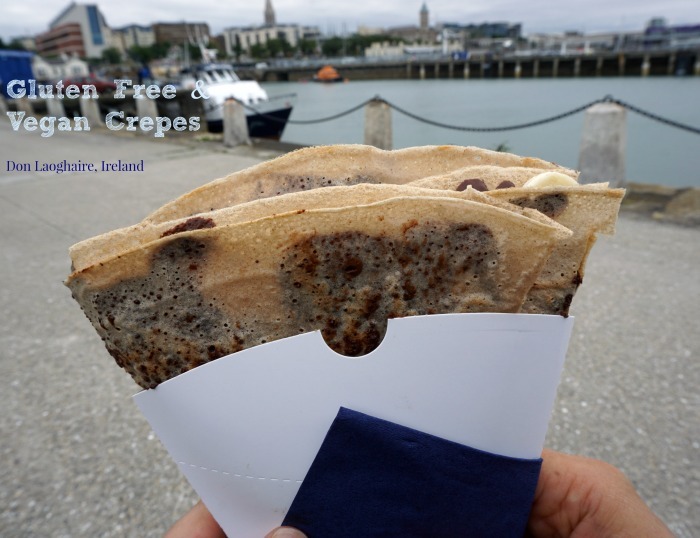 It’s the perfect afternoon treat after exploring Don Laoghaire, this seaside town is simply a must do. 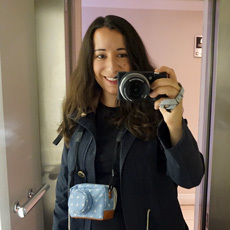 That said, the chocolate and banana crepe very much influenced that statement (I love ocean air as much as the next gal, but definitely even more so with chocolate!). ?